Sunil’s Ungarala Ramababu is one film which is waiting in the wings for its release. The film has completed its shoot long back but the film is yet to see the release date yet and the talk is that the film might release on 15th September. 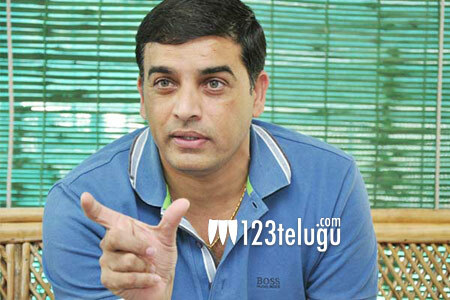 Meanwhile, the latest we hear is that noted producer, Dil Raju has done a small voice over for the film which is directed by the talented Kranthi Madhav. Sunil is waiting for a hit from past few years and has pinned a lot of hopes on this comedy caper. Dil Raju had already produced Sunil’s flop film Krisnahtami in the past.